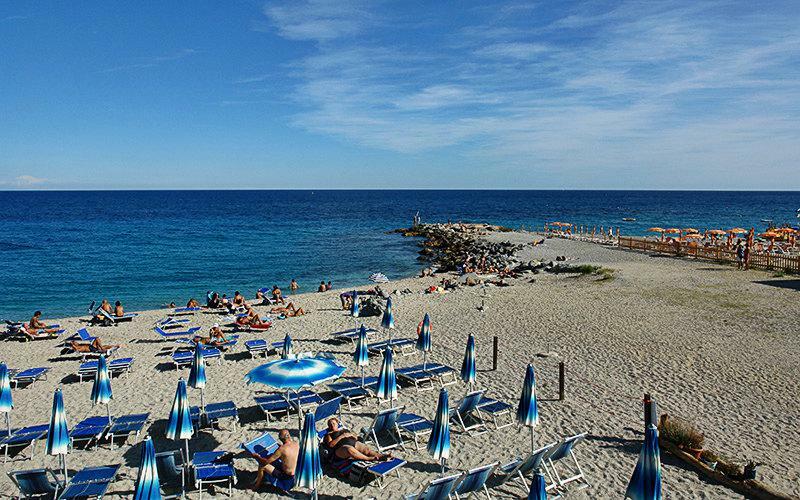 Enjoy culinary holiday in this famous old romantic fishertown of Bergeggi in Liguria, Italy. 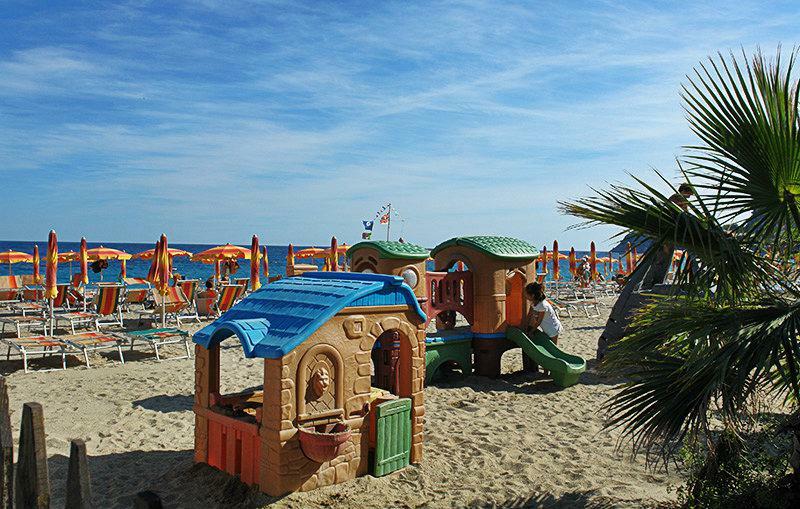 The old romantic fishertown of Bergeggi is known for its grottos, sandy beaches and its culinary delights. 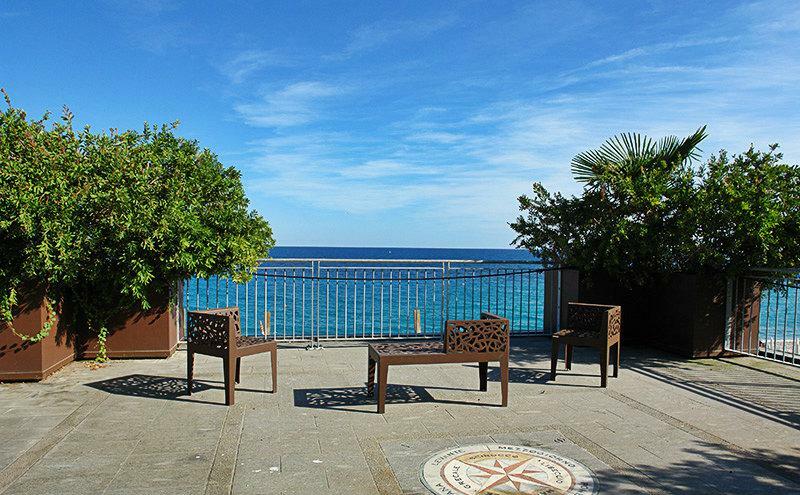 It is said to be one of the nicest parts of the Ligurian Riviera. 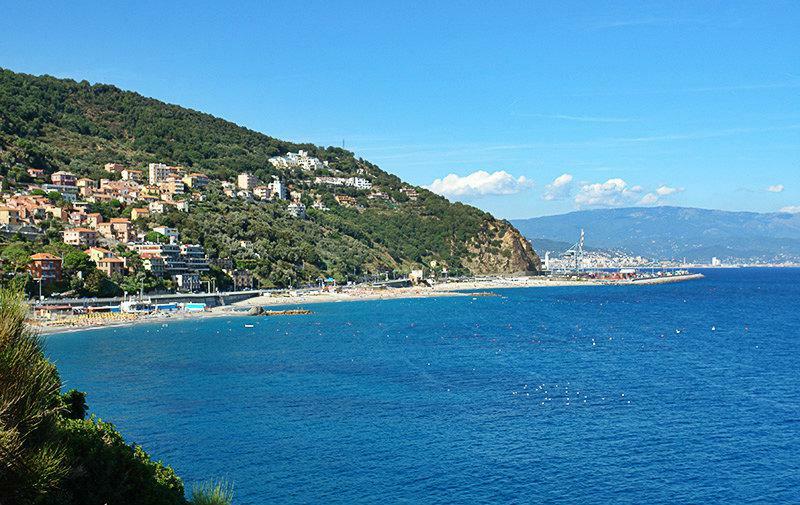 A drive along the famous coastal street, the Via Aurelia, will unveil many sights. 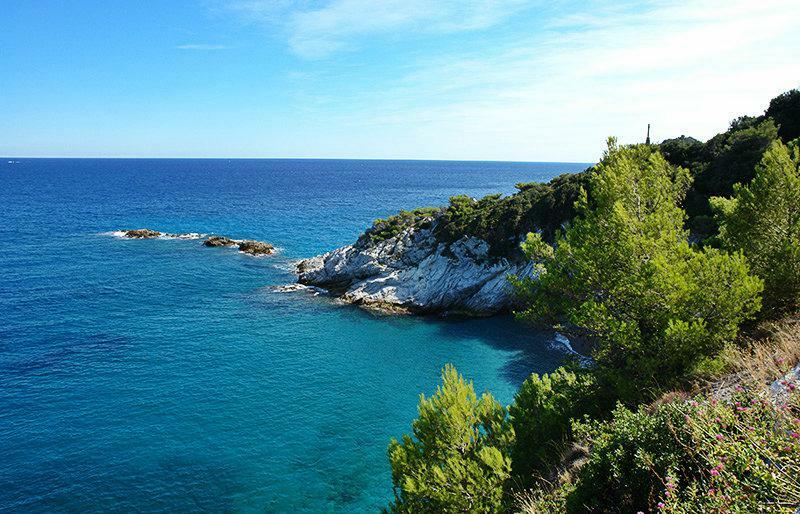 From Capo Vado there is a great view of the privately owned island, which is great for diving and snorkeling. 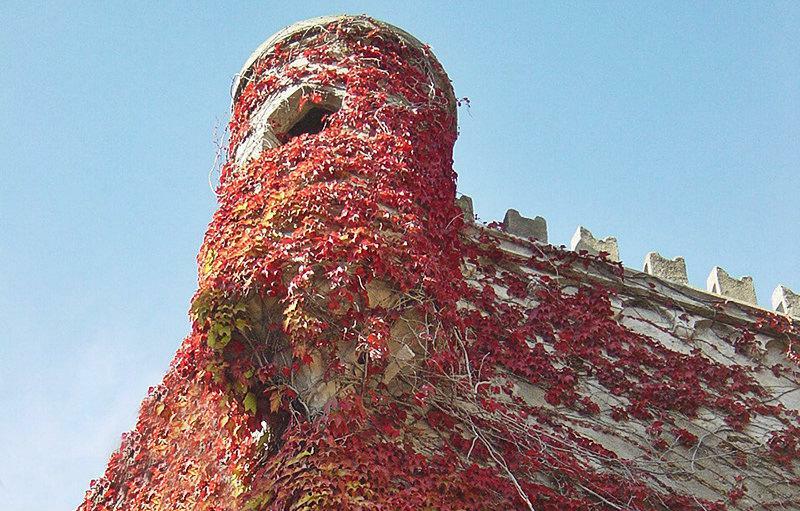 There are many historical buildings, walls and parts of the city that are worthy of visiting such as the "Torre d' Ere" and "Torre Rovere" which were built in the middle ages and used to defend the cities against the advances of the Saracens. As far as the culinary delights go, look no further than ÂClaudioÂ, the best fish restaurant on the whole Riviera, or for something more indigenous try ÂHosteriaÂ in the neighboring town of Borgo San Sebastiano. Bergeggi was founded as a Roman village. 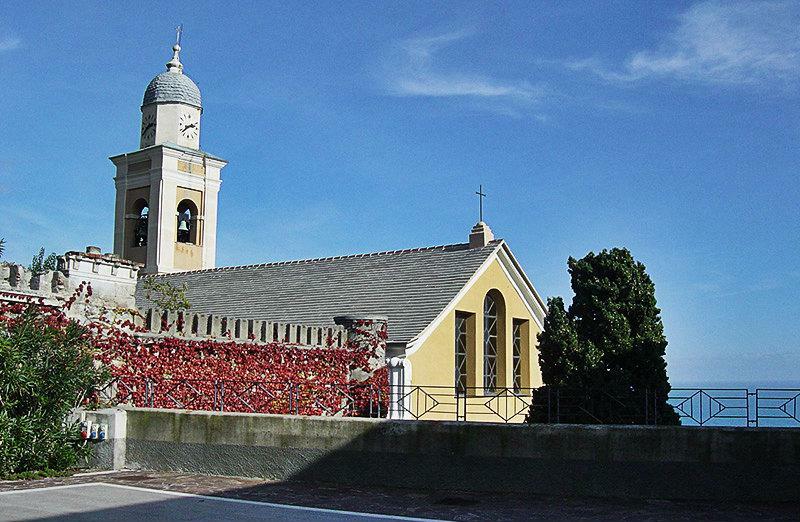 In 992 the bishops of Savona, who were the owners of the area, built a monastery near the locality. During the 10th and 11th centuries the village had to fend off several attacks by the Saracens, the very reason why defence facilities and fortresses had to be built. In 1385 Pope Urban VI sold the village to the Republic of Genoa. After the collapse of the Genoan Republic through the French Revolution, Bergeggi was annexed to the Ligurian Republic and from 1805 onwards it was part of the First French Empire. 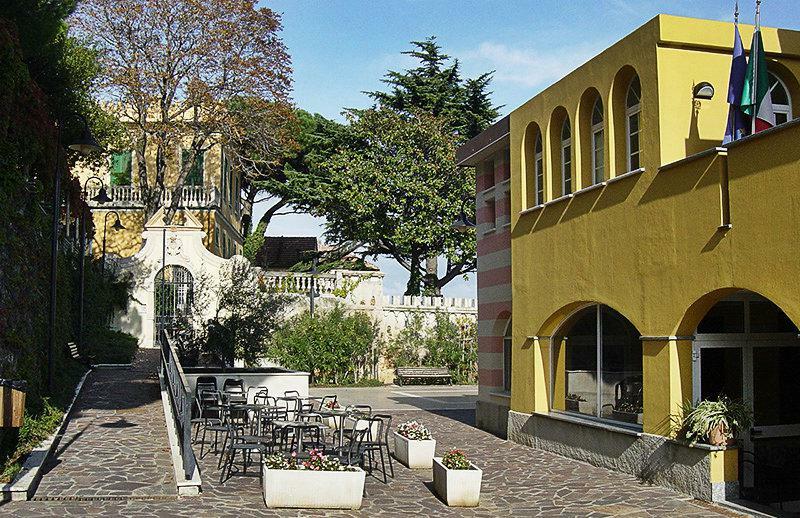 In 1861 Bergeggi was integrated into the Italian Kingdom and was absorbed into the province of Savona. During the First World War a British steamer was sunk off the coast of Bergeggi. In 1921 a disaster occured in Fort St. Helena. Due to a fire outbreak the armoury and the stored explosives in Fort St. Helena exploded and blew up the fort. The explosion hurled debris and rubble across the village. 25 people died, most of whom were in Bergeggi. Houses too and the San Marino church were badly damaged. From 1973 to 2008 Bergeggi was part of the mountain community of Giovo. 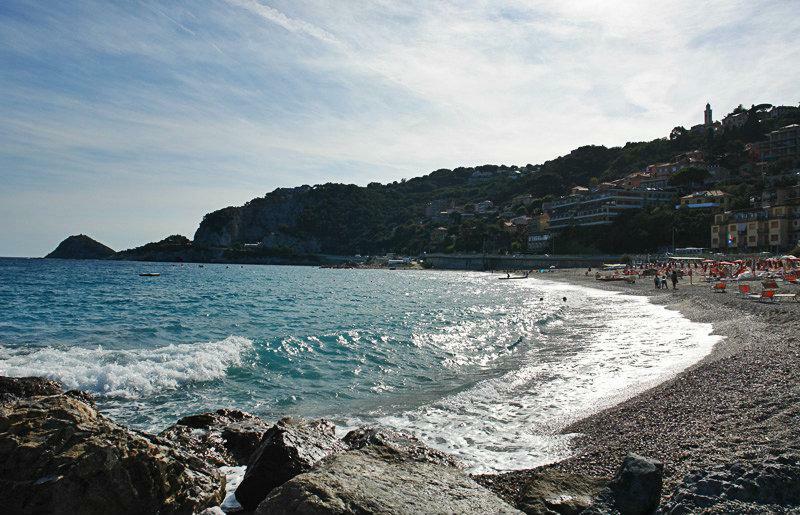 Bergeggi is one of the villages in the province of Savona which lies in the Liguria region. 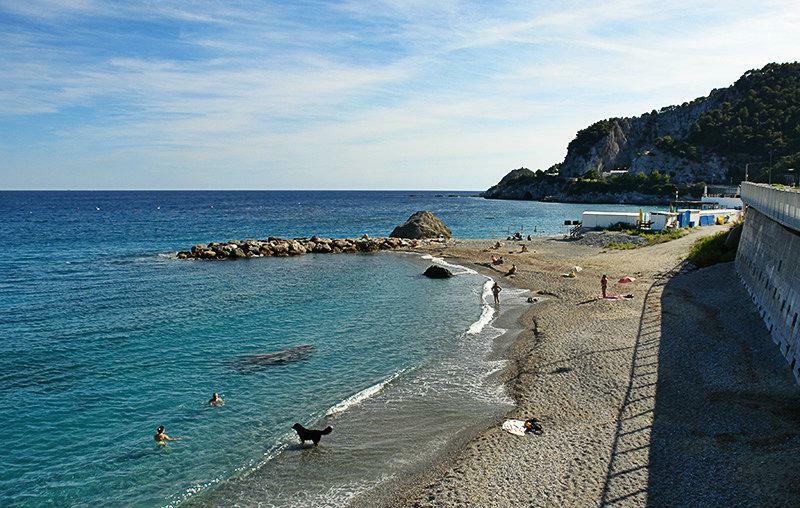 There are several other small villages near Bergeggi, for example: Vado Ligure (5.4 km), Spotorno (4.2 km) and Na Vae (8.1 km). When coming from Genoa, take the highway exit to Spotorno, then follow the SS1 towards Genoa until you come to Bergeggi.